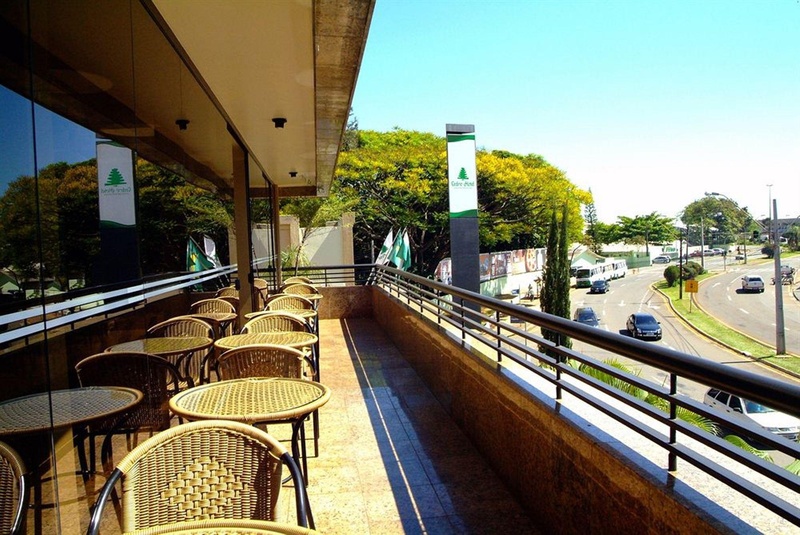 The Cedro Hotel is located in the city of Londrina center, 4 km from Londrina Airport - Governor José Richa. 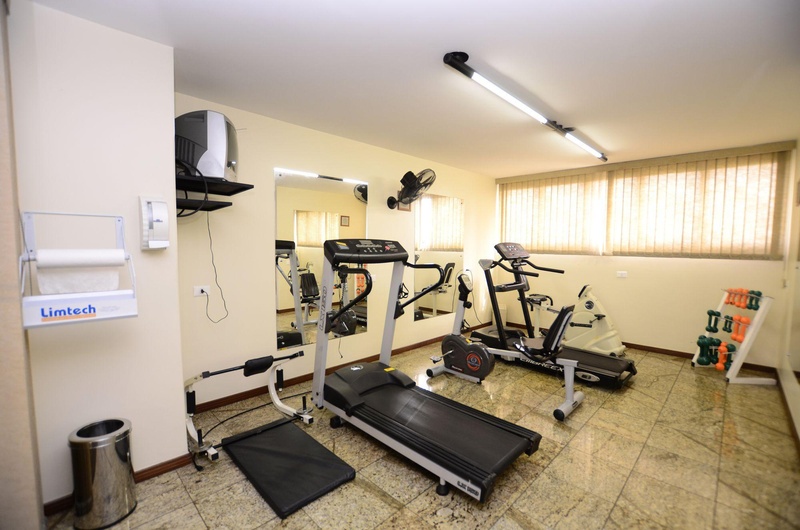 The hotel offers free Wi-Fi in public areas and rooms, plus gym and complimentary dinner. . 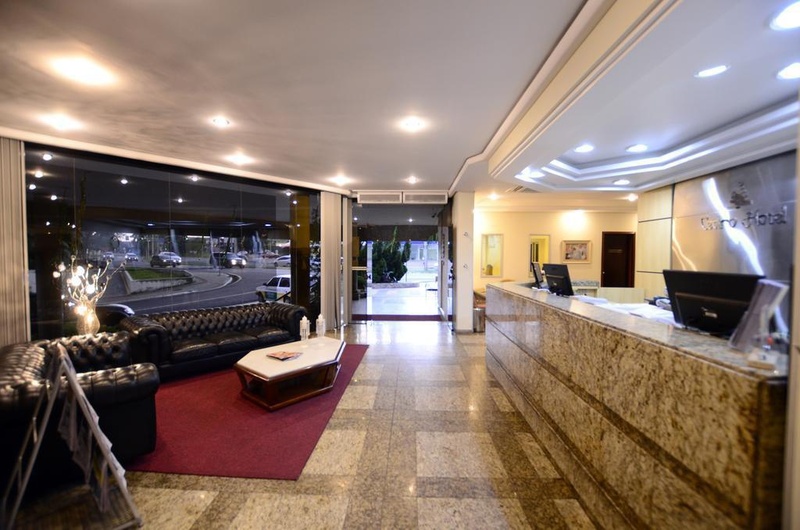 The rooms are equipped with cable TV, minibar and air conditioning. 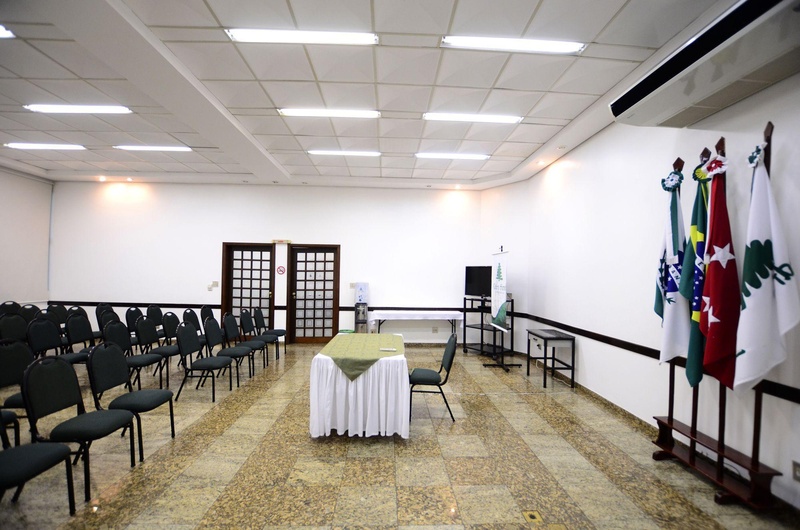 Amenities include business center, sauna, conference room and bar. The hotel offers laundry and room service. For an additional charge, parking is available. 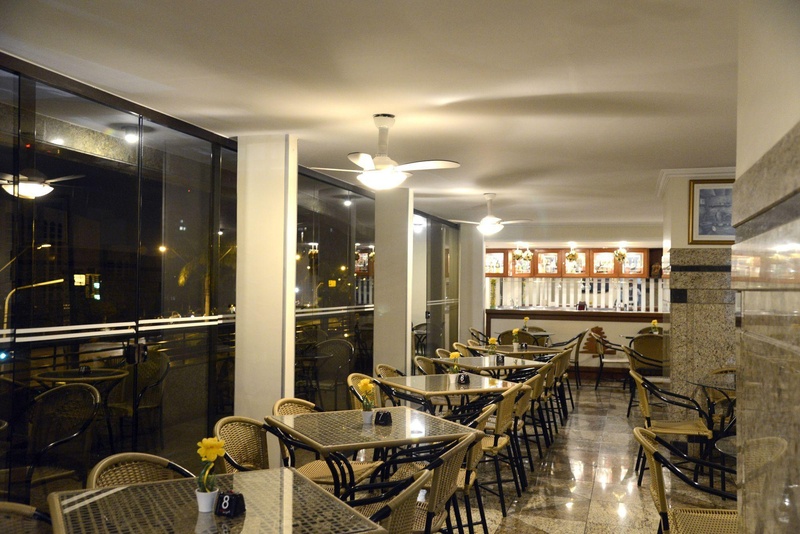 Breakfast is served daily and includes a variety of fruits, cakes, breads and hot and cold drinks. 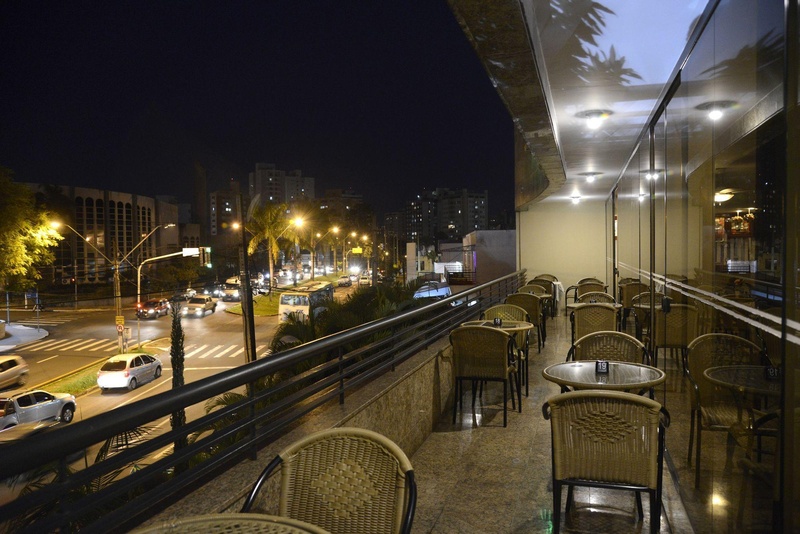 The dinner menu varies according to the day of the week, with snacks, soups and full buffet. Drinks are charged separately.